Born in 2010, Actility is an IOT technology company present in 9 countries across the world. Actility provide LPWAN solutions to service providers and businesses. Specialized in IoT, they will help you make your business more efficient, cost-effective and sustainable. Do you want to know more on how IoT can help your business? Stop by Actility, they will be happy to help! Since 2017, B-Fine’s ultimate goal is to industrialize the internal and regulatory reporting processes based on common architecture shared between the different departments (Finance, Risk, Treasury,…). B-fine is well positioned to assist banks with the transition towards an integrated business, data and reporting architecture. B-Fine has a great business expertise, backed by more than 25 years of relevant experience in the key business areas (finance, risk and regulatory reporting) combined with an in-depth understanding of commonly used IT-platforms (OneSumX, Moody’s Analytics,…). 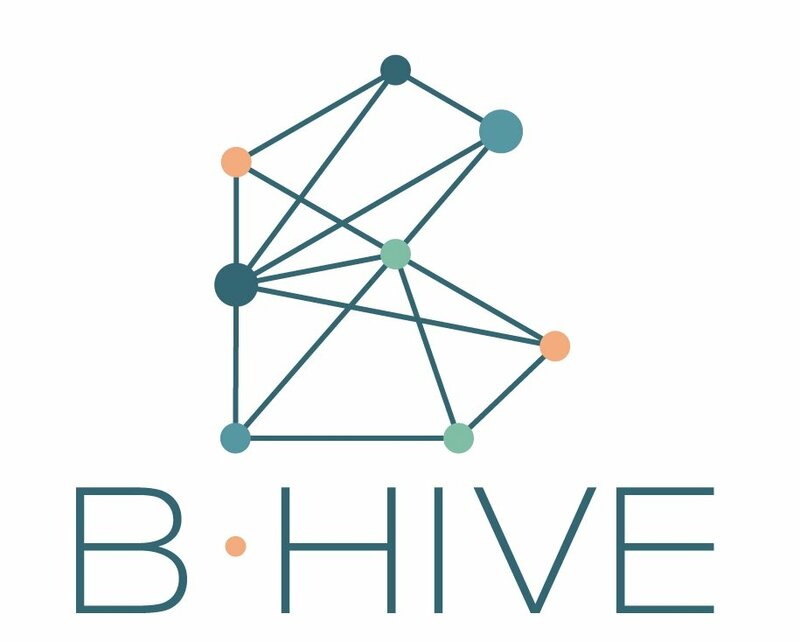 B-Hive was founded to provide value to all organizations dealing with the impact of digital technology on the financial system. They are building a global ecosystem where knowledge, innovation and technology can be shared. This European collaborative innovation FinTech platform bring together major banks, insurers and market infrastructure players. They work on common innovation challenges and build bridges to the start-up and scale-up community. BeCommerce offers a quality label to guarantee customers a safe, convenient and reliable online shopping experience. The label can be obtained following an independent check by an external audit firm. The BeCommerce thumb’s up boosts consumer trust. BeCommerce Membership and Partnership include as well access to relevant Research and Data, prime Networking Events, important Advocacy work and an independent ADR-platform. 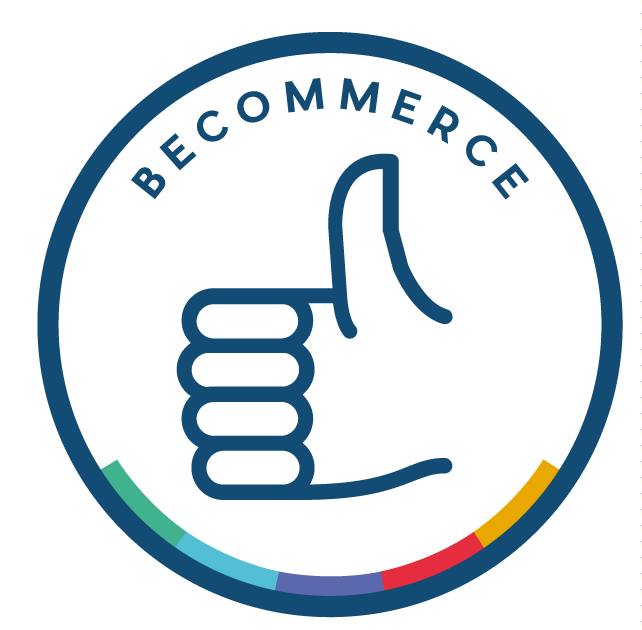 Buy or sell online with the thumbsup of BeCommerce! 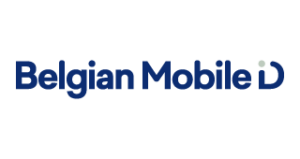 With their mobile solution, Belgian Mobile ID wants to make it easier for anyone with a mobile phone and a Belgian eID to digitally log in, register, confirm transactions and even sign documents. Their single digital ID can be used for all digital interactions, from logging on or signing up to various websites, making secure payments and validating contracts to the booking of a holiday. Founded in 2008, Belighted is a software development agency that helps product innovators go to market. Focus on quality, the Belighted team of software engineers, user experience specialists, and project managers, already helped dozens of startups and corporate clients to launch new software products. Belighted believe in changing the status quo and improving quality of life with modern, efficient technologies. 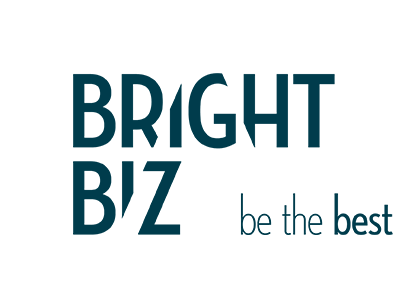 BrightBiz is specialized in sales training, sales strategy and sales recruitment. They help entrepreneurs, start-ups, scale-ups, SME’s and Corporates to accelerate sales efficiency and revenue. You can see the results right away! 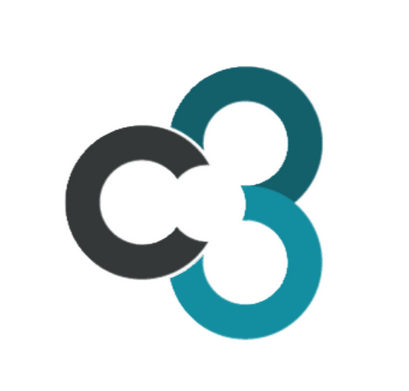 C3 System is a boutique technology consulting organization with a practice in digital transformation, new development and staff augmentation. They are real problem solver, they began their operations in 2009 and have grown due to excellent relationships with their clients. Present in Belgium and India, this company has an experienced team of professionals. 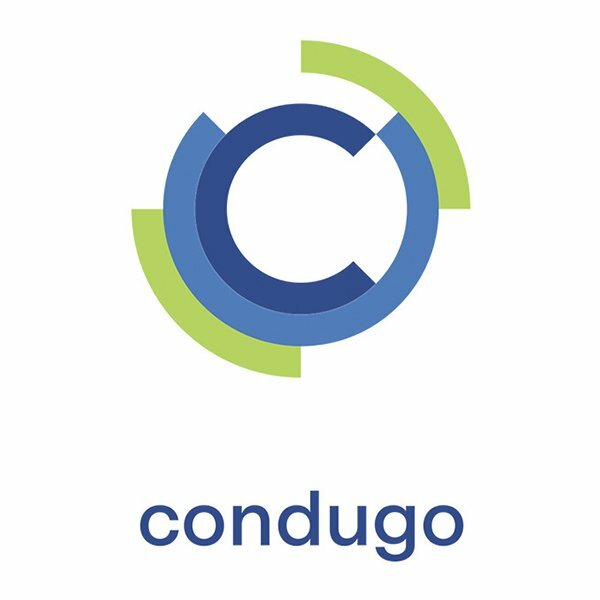 Condugo is an energy management platform for industrial companies with complex energy processes.They offer services and products to improve the energy performances of their clients on a systematic basis. Their Energy Hub software centralizes, validates and analyses all relevant data. Thanks to their strong expertise, they offer personalized recommendations and relevant best practices. Contract.fit is a young and ambitious technology company that brings a one-click user experience to complex information and intensive interactions. They seek to excel through state-of-the-art technology and embrace the start-up atmosphere in a highly professional feedback-driven environment. Dialogfeed is a social media aggregator platform bringing the power of social media feed on websites & all screens. Dialogfeed enables you to master social content, brand content & UGC produced by your brand and your influencers. Dialogfeed helps to inform, inspire, engage, highlight and increase your audience thanks to social media on all digital digital channels. Their mission is to help people to work in a sustainable way and to keep them there. 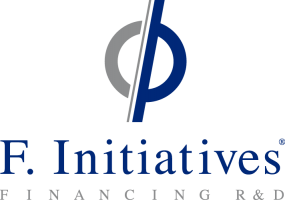 F. Initiatives is a leading consultancy firm specialized in innovation and R&D financing, in Benelux and abroad. For over 20 years, F. Initiatives helps companies to finance innovation by securing funding for their Research and Development (R&D) activities, through the comprehensive management of R&D grants and tax incentives. With more than 700 consultants, all engineers or PhDs, its expertise covers nearly every scientific field and industrial sector. As its business model is based on a “no cure, no pay” principle, tech startups can easily benefit from its expertise to claim their entitlement to innovation funding. The Federation of Web Developers offers professional support to the web developers through the provision of information, the representation of interests and quality assurance. Their goal is to professionalise and bring together the Internet sector in Brussels, Wallonia and Flanders. How? By defending your interests, promote the sector and constantly strengthen the quality of services provided by service providers.